The hamlet of Callicoon is located on the banks of the famous Delaware River. Originally, part of the Town of Cochecton until March 1, 1869, when 35 square miles separated and formed the Town of Delaware. In the 1600s, Dutchman from the Hudson Valley who were transient hunters, named the Delaware's major local tributary Kollikoonkill (Callicoon or Turkey Creek). Before the Dutchman, the Lenape Indians and their prehistoric predessesors also hunted and fished in the river valley. It was not until the timber industry and the Erie Railroad came along that Callicoon and surrounding communities sprung up. 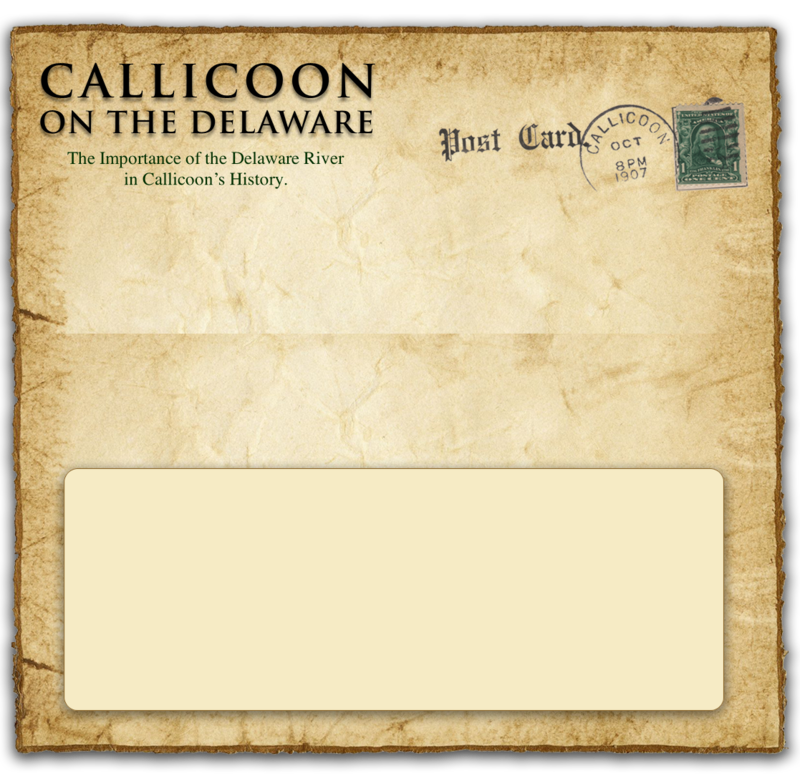 Here we will share our local history of the Delaware River community of Callicoon. Enabling people to connect and learn about our history and how important these events made our community grow into what it is today. This website will continue to grow as new information on our history is gathered. 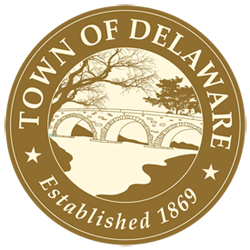 This website was assisted by a grant made from the Upper Delaware Council, Narrowsburg, New York. History of the Delaware River hamlet of Callicoon. Located in the Town of Delaware, Sullivan County, New York.